Looking for the best place to celebrate Oktoberfest all year long? Head to Traverse City, MI, Bend, OR, or Fort Collins, CO.
With the arrival of fall comes crisp air, football, and for beer lovers like myself…Oktoberfest! The annual celebration held in Munich attracts millions of revelers who indulge in beer, beer, or more beer (and maybe a bratwurst or two). For those that can’t make it to Bavaria this September (yes, Oktoberfest actually starts in September! ), we’ve crunched the numbers to find out which U.S. towns you can get the freshest malt beverage, go on the lengthiest pub crawl, have the widest choice of off-the-shelf suds, or have the highest likelihood of sharing a beer with someone of German ancestry. 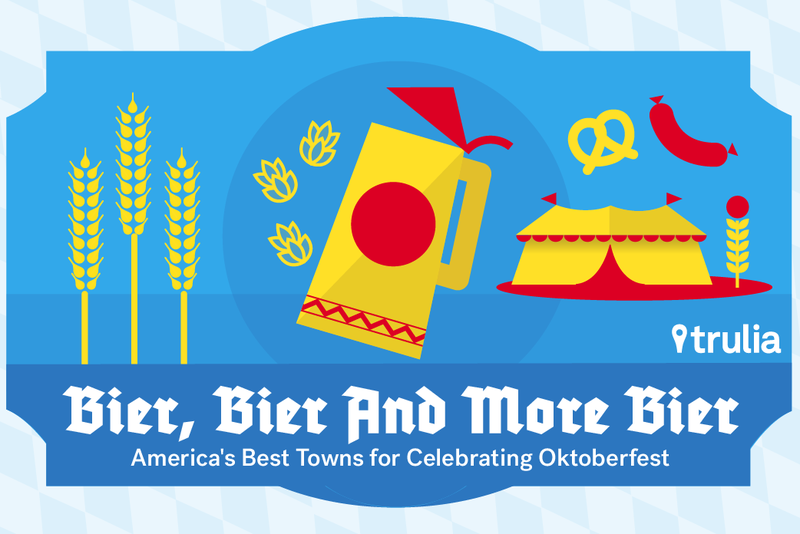 To find out where are the best Oktoberfest towns in America, we’ve cranked through the neighborhood amenities data on our site, which comes by way of Yelp, to find out which U.S. metro has the most breweries, bars, and bottle shops per household. We also crunched the Census’ 2013 American Community Survey data to find out which metros have the highest share of persons who self-identified as having primary German ancestry. 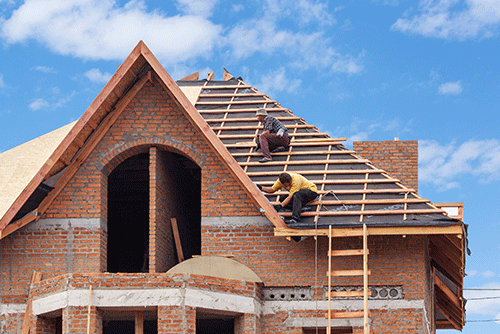 For this analysis, we looked at all U.S. metros with at least 100,000 people. 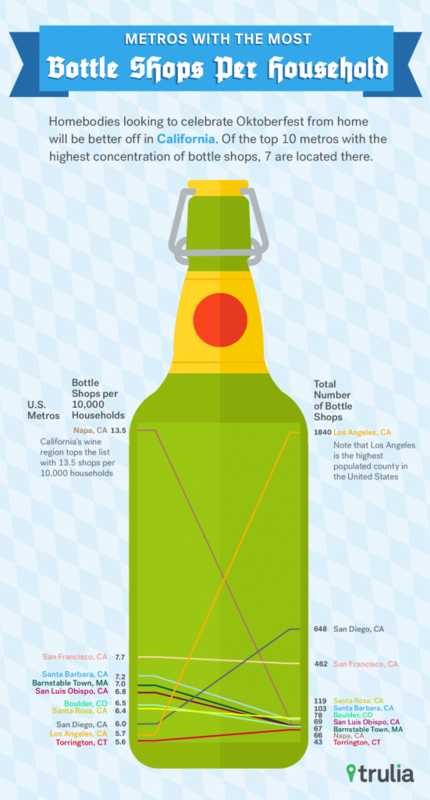 We then took the average ranking for each metro in each of these four categories — # of breweries per 10,000 households, # of bars per 10,000 households, # of bottle shops per households, and the percent of German Americans — to calculate the Oktoberfest index, standardized to a score of 0-100. 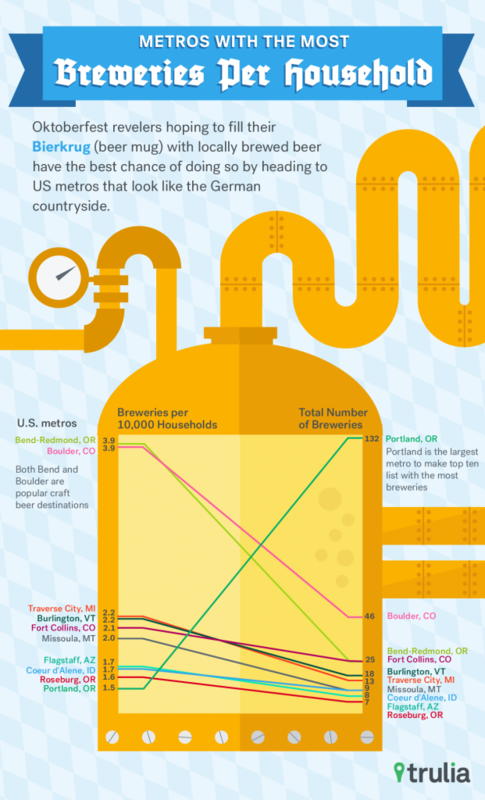 Here’s the top 10 list of metros that rank highest on our Oktoberfest Index. 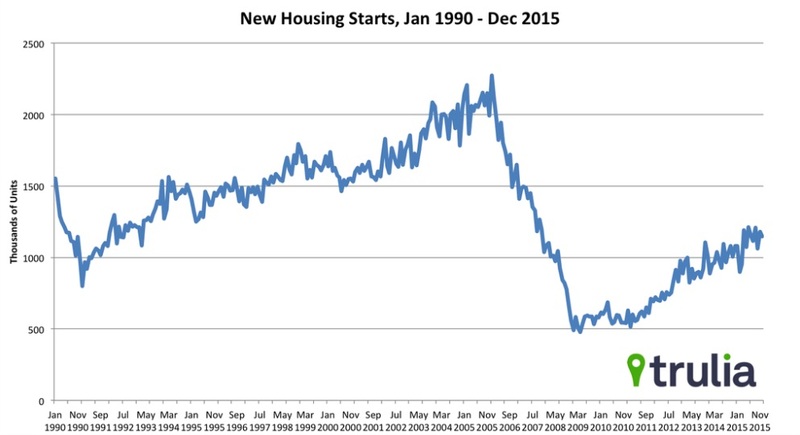 As you can see, the best place to be is in smaller metro areas, where your beer sources are plenty and the homes are cheap. (And if you want to see how all the metros included in our study did, you can download the full dataset here). 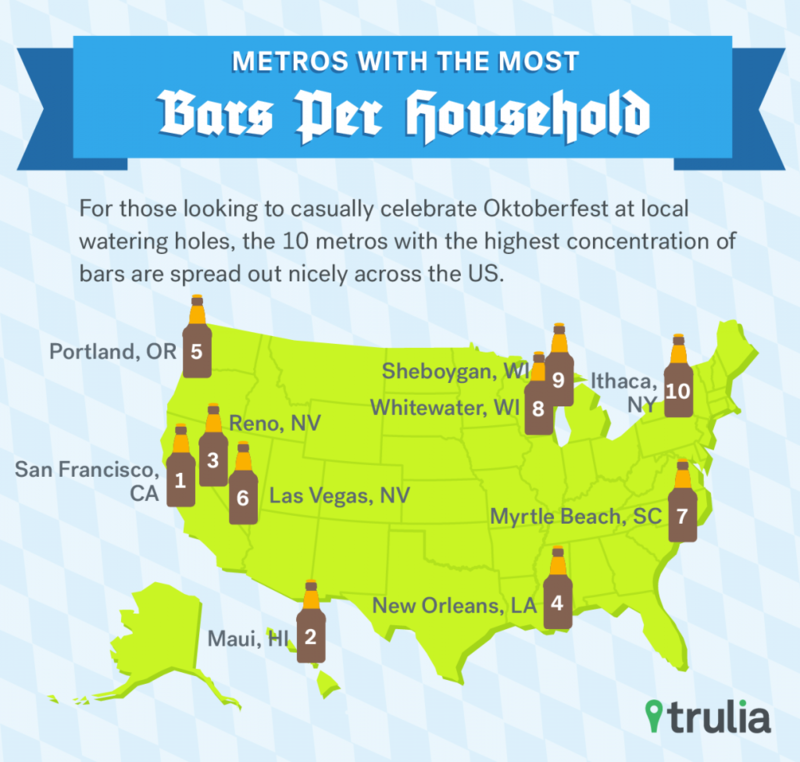 Now let’s take a look at how metros fared in each of our four Oktoberfest categories. Oktoberfest revelers hoping to fill their Bierkrug (beer mug) with locally brewed beer should head to U.S. metros that look like the German countryside. Of the top 10 metros with the highest concentration of breweries, most are in places with mountains, cold-winter weather, or pine forests. Bend, OR tops our list with 3.9 breweries per 10,000 households, while Boulder, CO and Burlington, VT round out the top 3 with 3.85 and 2.2 breweries, respectively. The rest of the list also includes Bavarian-like destinations like Fort Collins, Co, Missoula, MT, Flagstaff, AZ, and Coeur d’Alene, ID. For those looking to casually celebrate Oktoberfest at local watering holes, the 10 metros with the highest concentration of bars are spread out nicely across the country. 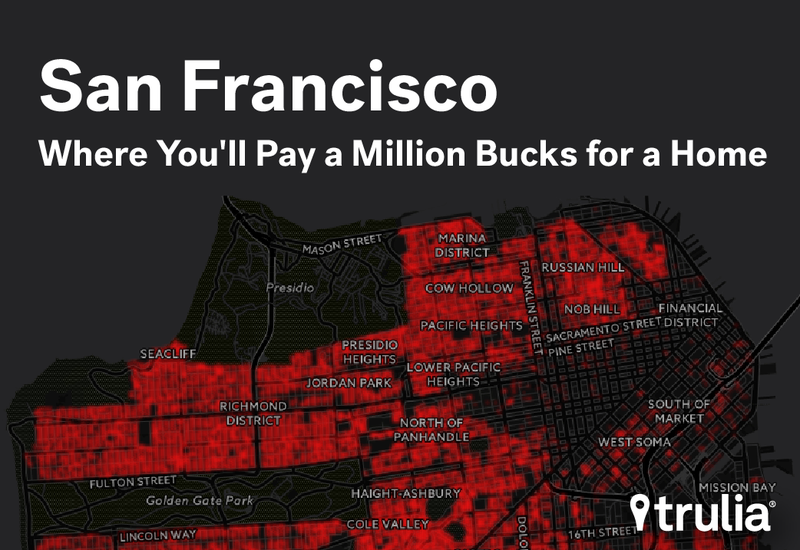 Taking the top spot is San Francisco, with 16.5 bars for every 10,000 households, followed by Maui and Reno with about 14 bars each. Traditional party destinations such as New Orleans, Las Vegas, and Myrtle Beach also make the list, while beer-centric Portland, college-town Ithaca, and two Wisconsin metros round out the top 10. 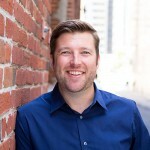 Looking to stock up on beer and red cups at home? Go check out your neighborhood bottle shop (and depending on where you live, you may refer to this establishment as a liquor store, off license, bottle-o, packie, ABC store, or state store). Homebodies looking to celebrate Oktoberfest from home will be better off in California. Not surprisingly, wine-soaked Napa makes the top of the list with 13.5 shops per 10,000 households, followed by San Francisco, Santa Barbara, San Luis Obispo, Santa Rosa, San Diego, and Los Angeles. The only non-California metros that have the most bottle shops include Barnstable, MA, Boulder, CO, and Torrington, CT.
Want to share of beer with a German-American? Head North. The top 10 metros with the most Americans who claim German heritage are in just four states – North Dakota, Wisconsin, Minnesota, and Pennsylvania. Bismark, ND is your best shot, where just over 47% of residents claim German as their primary ancestry. 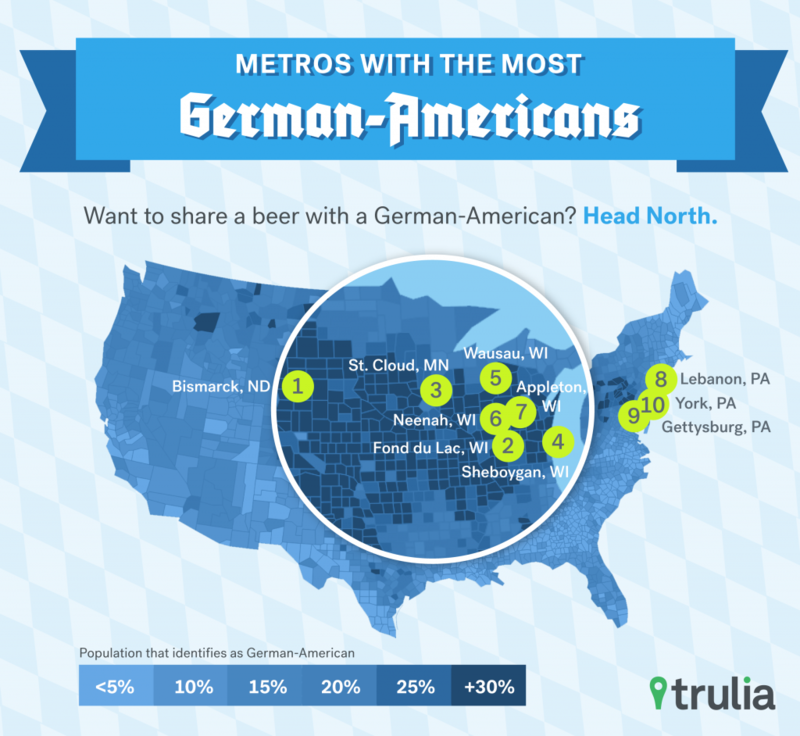 Other top German-American metros include Fon du Lac, WI (45.1%), St. Cloud, MN (44.9%), and Sheboygan, WI (44.8%). 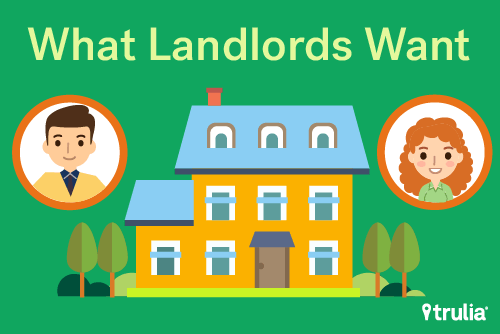 Landlords appreciate prospective tenants who are forthcoming, rich, reliable, and ready.